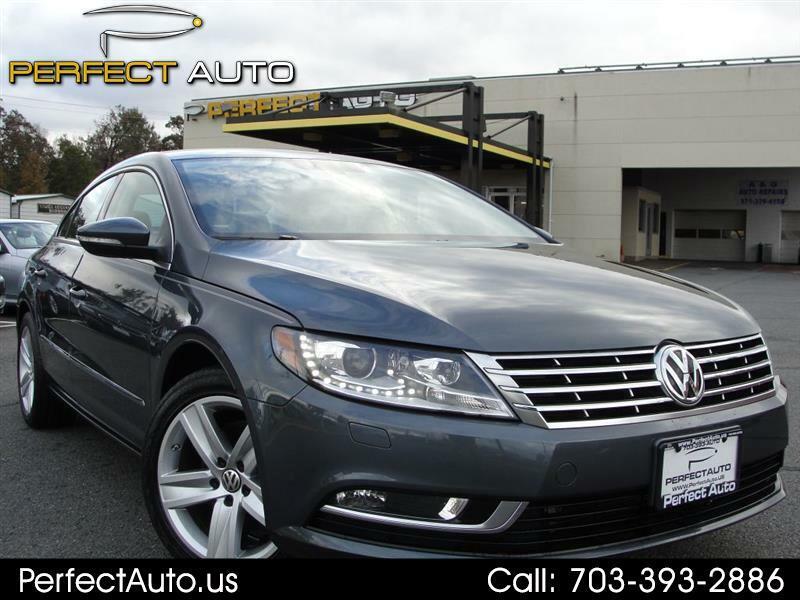 Low Mileage Gray on Black Leather, One Owner Clean History, Navigation, Rear View Camera, LED Lighting Package, Adaptive Xenon Lights, Heated Seats, SAT Radio, Bluetooth, AUX, Fog Ligthts, and more. At Perfect Auto we only sell the best cars, that is why we back our vehicles with a 90 Day Warranty. Message: Thought you might be interested in this 2015 Volkswagen CC.